The word "Pisco" comes from the Quechua language meaning "Bird," and is an excellent definition for this brew produced in Chile that has a designation of origin. Founded more than 75 years ago, the Cooperativa Agrícola Pisquera Elqui Limitada has been the primary producer of grape must in Chile, turning this brand into a true Chilean tradition that is synonymous with a great liqueur and even greater celebrations. 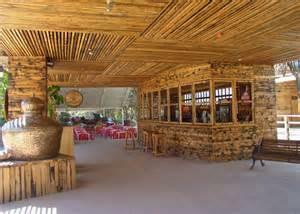 Visit the Pisco Museum in the Elqui Valley and learn in first-person about the process for making this liqueur that wins over palates all over the world. "Alto del Carmen is made of 100% Muscat grapes delicately aged six to eight months in 200-liter American oak casks. Slowly distilled with crystal-clear water from the Andes Mountains. The end result is a transparent spirit with a delicate bouquet. Bottled with 400 years of tradition in every drop."